What are your other hobbies? Scrapbooking, petting dogs, bargain hunting. If you weren’t doing improv, where would you be? In Seattle, working for an artisanal card making shoppe. What is your favorite improv scene you’ve been in? One time we did a parody of that old “just say no commercial” but instead of anything illegal, we found out that we lived in a vegan household and it was non organic kale under the bed. Who is your comedy idol? Molly Shannon and Mo Collins, two kickass women that have made it cool to be the funny girl. 10 words or less of what improv means to you? Connecting the untold reality to humor. Where will you be in 10 years? Making people laugh and still wearing brown boots. Anything else we should know? Don’t ever question my ability to sing jingles older than myself. Why Kat Loves Improvisation from Finest City Improv on Vimeo. Kat Brown is the Director of the FCI Training Program, a master Level 1 and 2 improv teacher, and a phenomenal musical improv teacher. 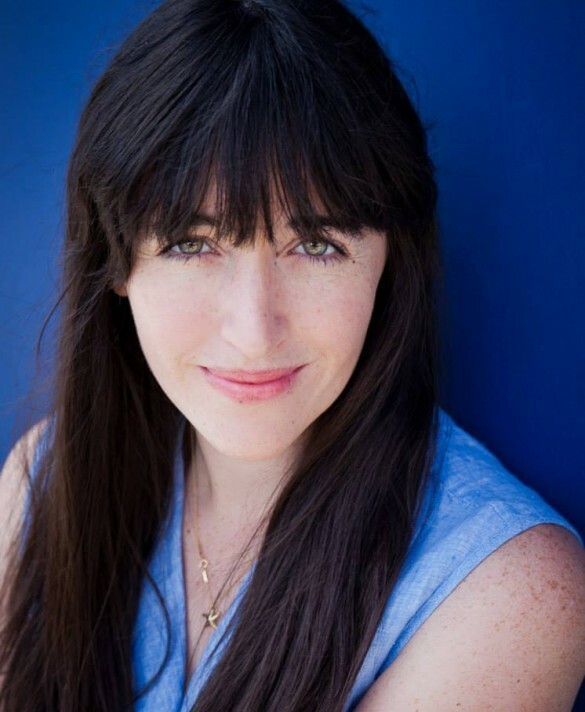 She studied at UC Santa Cruz, Finest City Improv, and Second City Chicago (musical improv). She is a key facilitator with our Applied Improv and Speechless program. Kat performs every Friday with Killer Giraffe and is the coach our FCI’s musical improv team Minor Suspension. She can also be seen in our featured shows like A Single Lady and Not Another F*#kin’ Holiday Show.